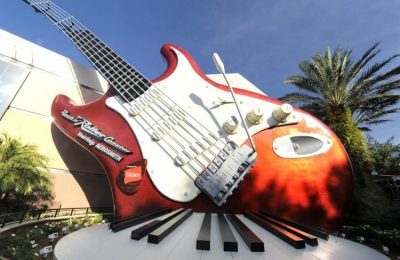 Today, Universal Orlando Resort has announced big changes to their annual pass lineup! And with all big changes comes big news…and big price changes. 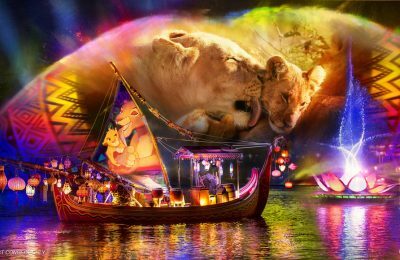 Universal Orlando will now be adding a brand new ‘Seasonal’ pass offering. 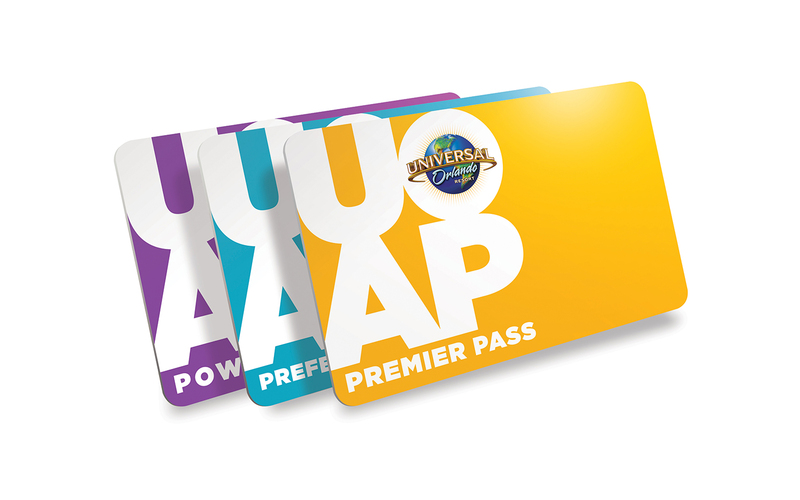 This seasonal pass is equivalent to the previous generation power pass while having most all of the benefits of the previous bottom tier power pass. The seasonal pass will be blocked out in days where Universal Studios Florida will be hosting concerts. The power pass has been upgraded to include the summer which was previously blocked out for the existing tier power pass holders. Also added to the power pass is 50% off self-parking after the pass holders first visit, previously there wasn’t a discount for parking for the power pass holders. Power Passes are still valid now after 5 PM on any night that the park is hosting a concert. The blackout dates are only during spring break and the last two weeks of December. The Preferred Pass has all of the benefits they’ve had before the change, but Universal has also given them Early Park Admission to enjoy the parks one hour before opening. The early park admission does have blackout dates. The Premier Pass is again the same benefits they’ve had before the change, but Universal has also given them Early Park Admission to enjoy the parks one hour before opening. The early park admission does not have block out dates which entitle the Premier Pass holders to enjoy the park one hour before every day of the year. With every big change comes at times, pricing increases. The seasonal pass is taking over the power pass’s pricing with a new $25 price increase to bring the pass up to 260 dollars for Florida residents and 285 dollars for non-Florida residents. The Power Pass has received an $85 price increase to bring the pass up to $320 for Florida residents and $345 for non-Florida residents from a $235 and $260 price respectively. 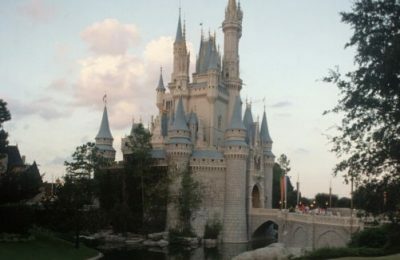 The Preferred Pass has received an $40 price increase and will now cost Florida residents $350 and for non-Florida residents $385. The Premier pass also got the same $40 price increase and will now cost Florida residents $490 and for non-Florida residents $540. Does this mean that prices won’t go up in the next year or so? Does this mean that prices won’t go up in the next year or so? While we don’t know if the prices will go up once Volcano Bay opens, it is very likely, especially since Universal is billing it as a third park. Given that the Orlando parks usually increase their prices every spring, we will have to wait and see if there will be further pricing increases when Volcano Bay opens.